American Title Pawn of Valdosta, Inc.
Get cash today using your car title as collateral. We do loans on cars, trucks, vans, and more. Got title? Get cash! American Title Pawn Get a loan today! Use your car title as collateral. Instant Approval, No Credit Check! 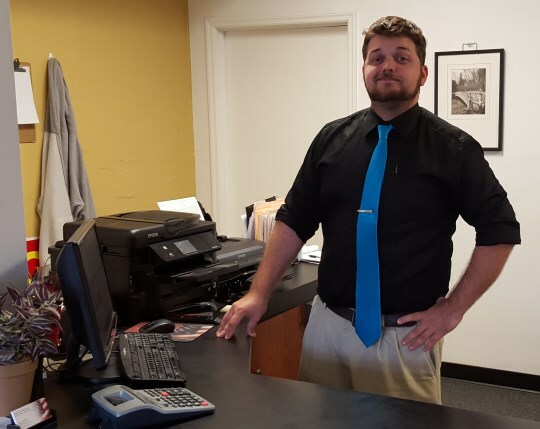 There are lots of reasons why we're the best title pawn in Valdosta, and you're one of them! Our partnership with our customers is paramount to our success. We loan up to $5000! We'll pay off your loan with another company, too. We want your business. Do you have a job and a bill from home in your name? You're approved. No credit check required. Where other companies leave you to dry, we'll provide a voluntary repayment plan upon request. Call us today at (229) 244-1733 and we promise to get you the most money at the best rate. No one will work harder as your advocate than I will. Stop by with your car and car title, and in just a few minutes I'll let you know exactly how much money you can borrow and what the payments will be. We loan the most money, up to $5000! Instant approval, with no credit check. Low rates! Do you have a job and utility bill? You're approved! Get Your Money In Just 30 Minutes! American Title Pawn is committed to providing you exceptional service. We will go out of our way to work with you and your special circumstances to make our company the right choice. While we specialize in making title loans in Georgia; like Valdosta, Lake Park, Quitman, Hahira, Adel, Homerville, and more - we also serve North Florida: Madison, Lake City, and more. We can help you get your title back from TitleMax, or from EZ-Title Pawn, Georgia Title Pawn, First Choice and others. If you have a loan with them, we can lower your payments.